Unlike many web development agencies, Brugel’s team includes qualified marketers with over 15 year’s experience designing and executing marketing plans across a broad spectrum of industries. We can tailor a digital marketing plan designed to fit your budget and meet your objectives. Our services include; keyword research, AdWords set-up and monitoring, RSS Feed and E-mail campaigns. 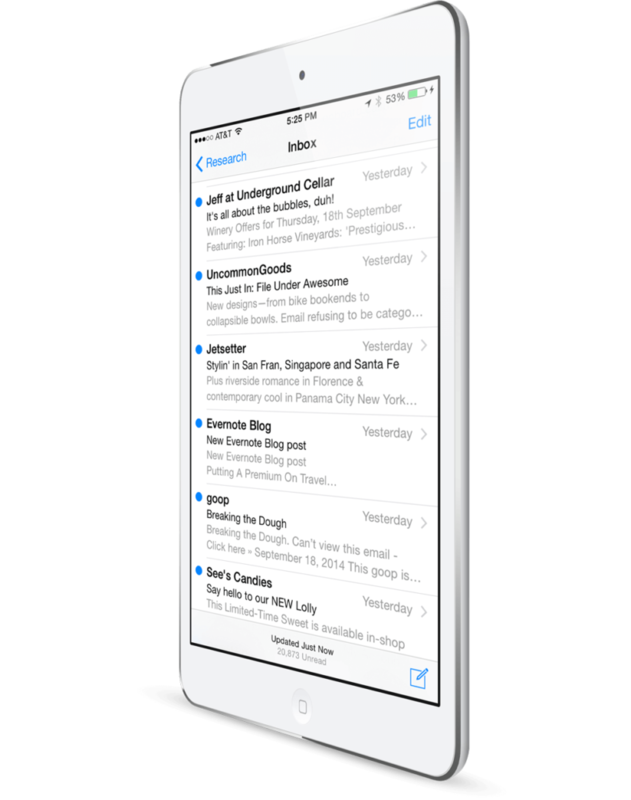 We can integrate your mailing list and create fully automated RSS Feed mailing campaigns. Whether you have a blog or a Facebook Page, we’ll help streamline your campaigns allowing you to communicate more often and more efficiently with your readers. We can fully design your email campaigns, giving it the visual wow factor to ensure your target audience open your important messages. Your email will be consistent with your branding strategy. Brugel will create and schedule your e-marketing campaigns to send at the optimum time, ensuring that your email sends and arrives in your customer’s inbox, no matter where you are. After a campaign has been sent, we can also analyse and report on the effectiveness of various mailing campaigns to better target future communications.